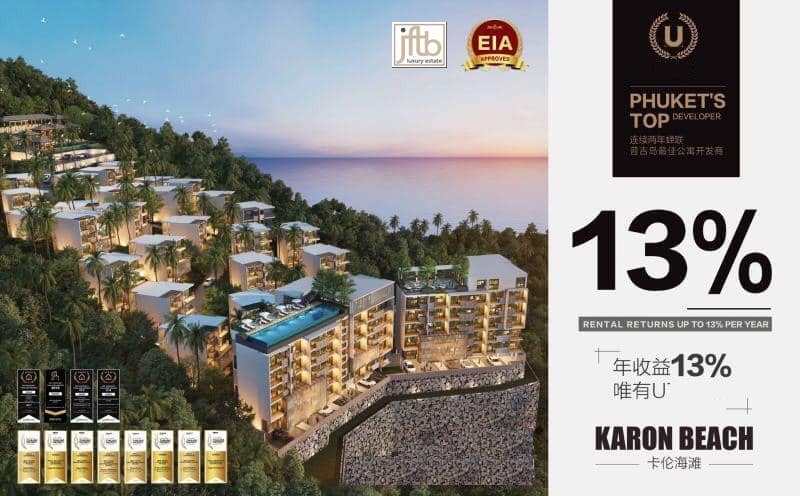 This new condo project is the diamond of this Phuket top's developper, the most luxury and the biggest project in Karon, Phuket, Thailand. 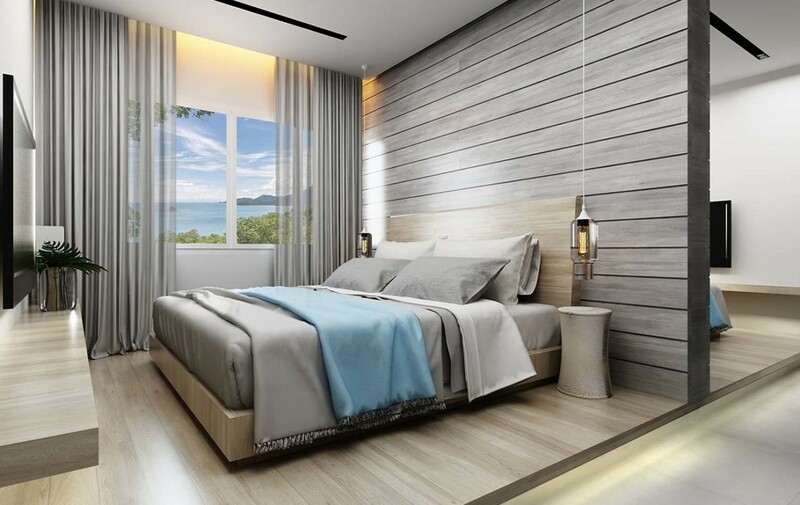 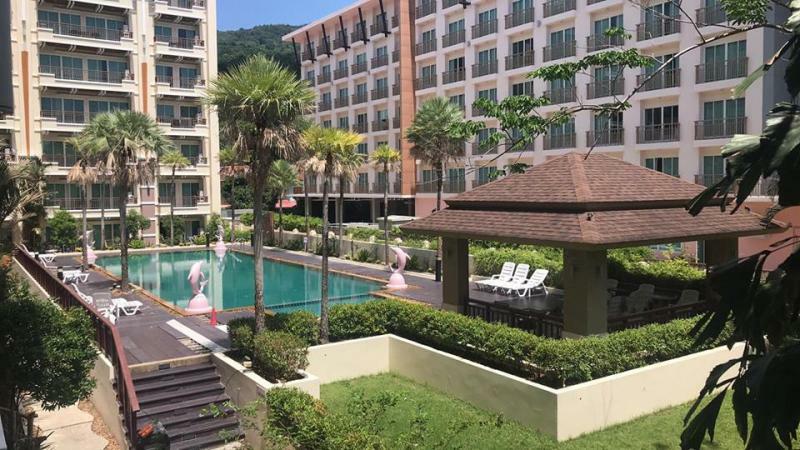 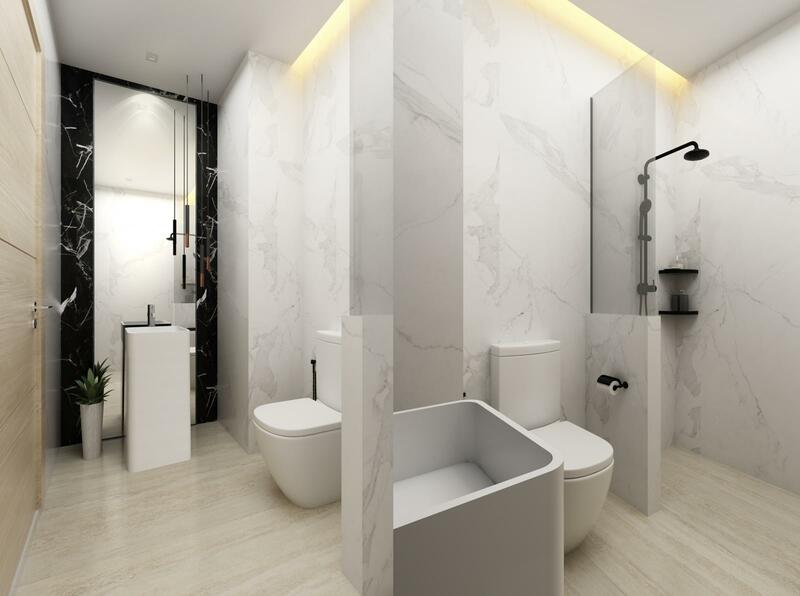 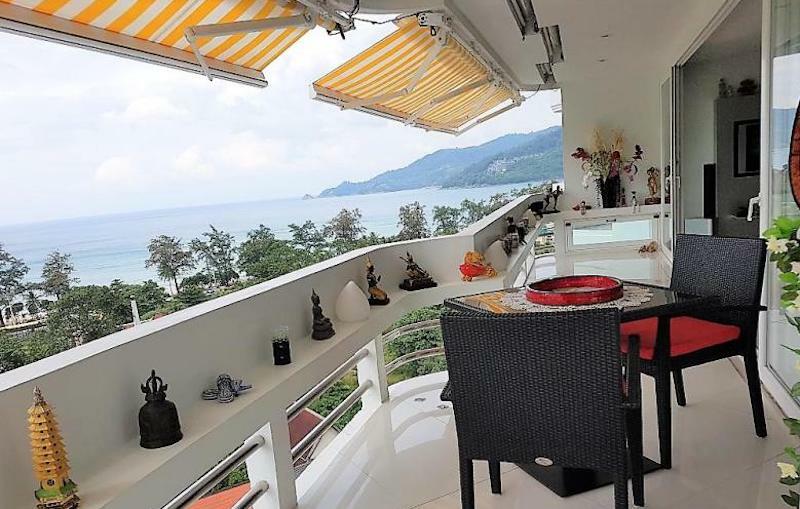 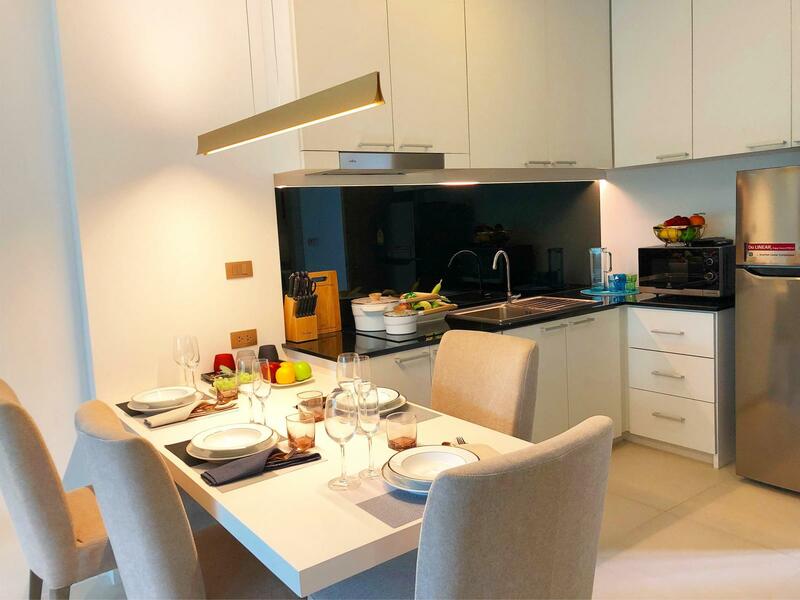 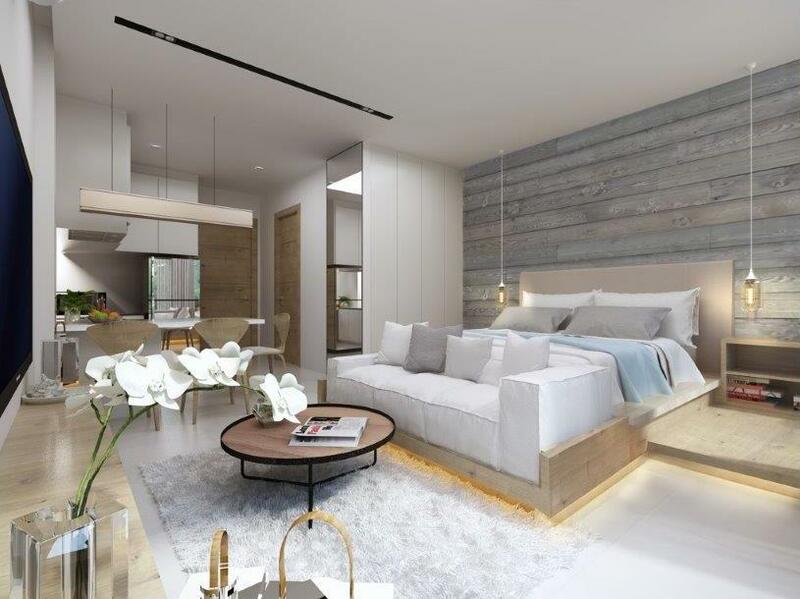 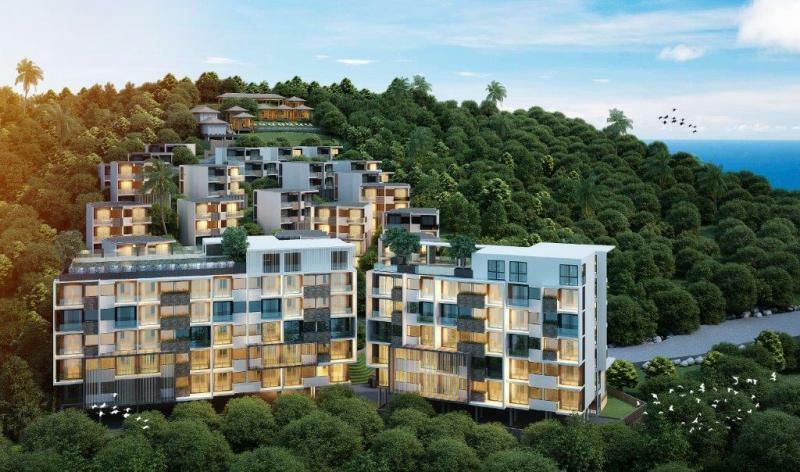 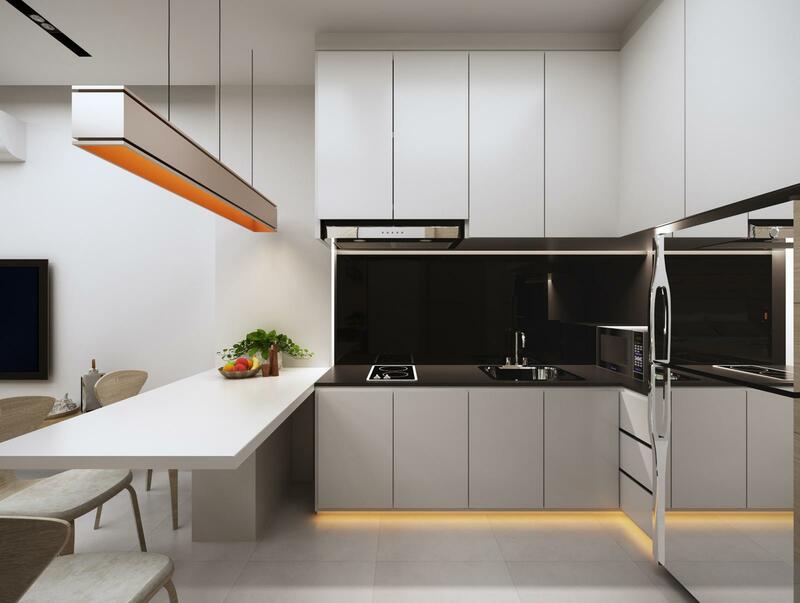 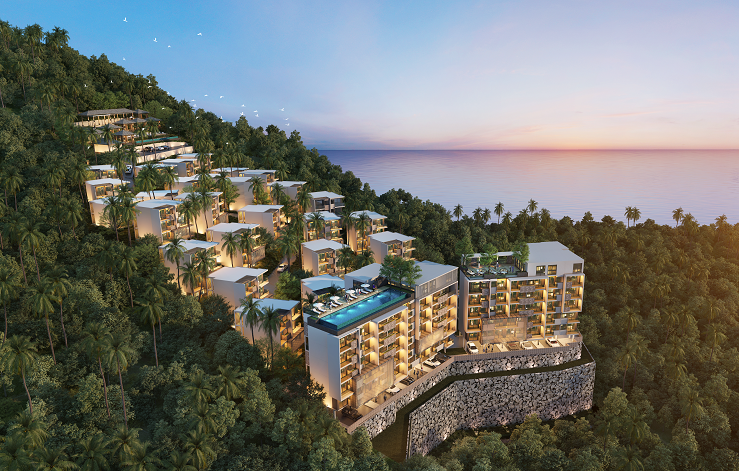 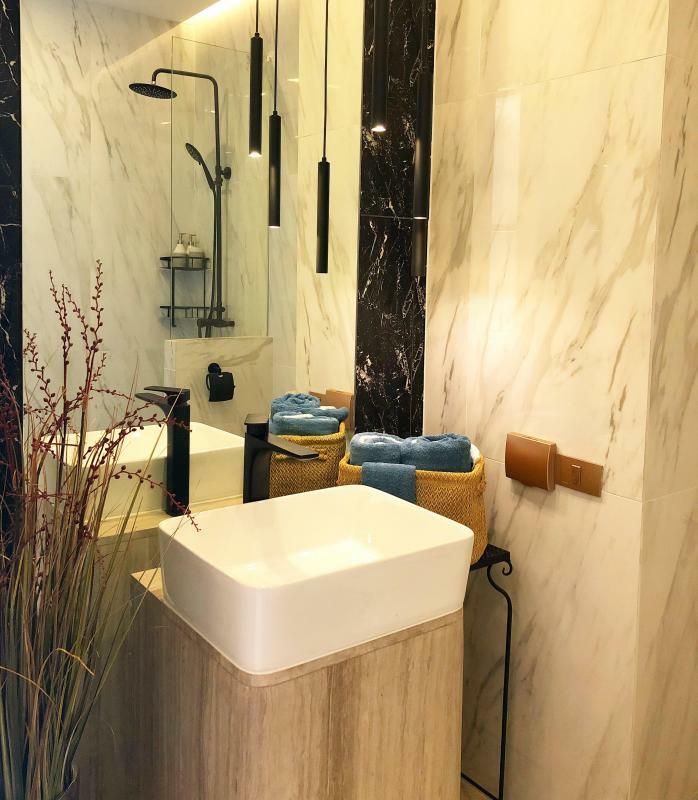 Located at 0,8 km from Karon Beach with 238 condo units scheduled for completion in October of 2019. 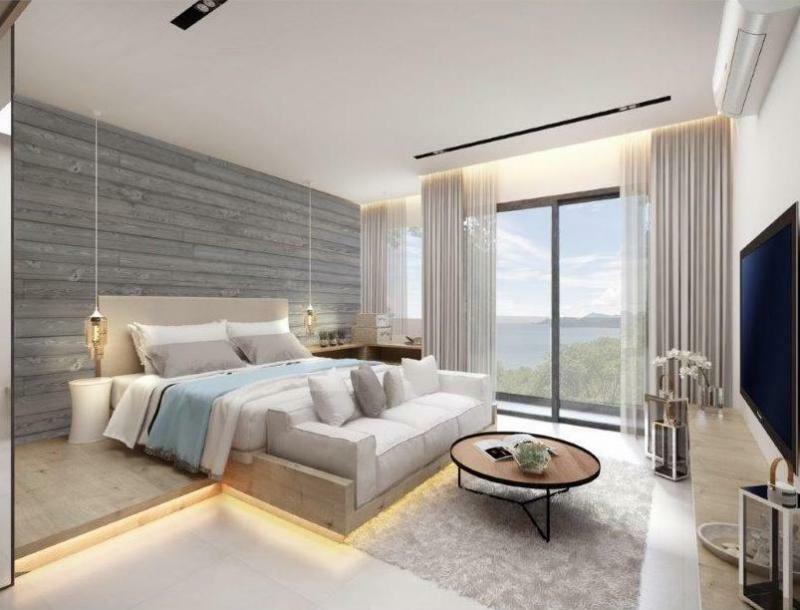 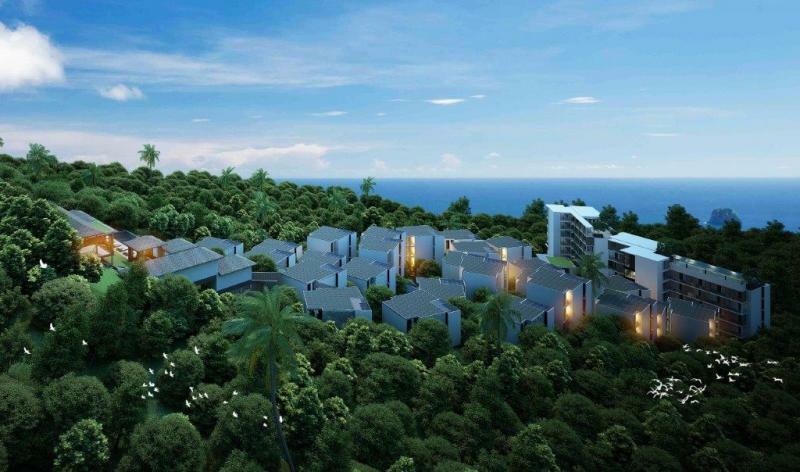 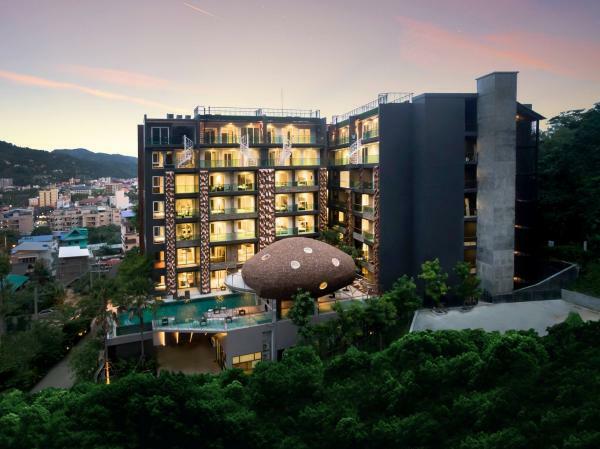 The developer is one of the top phuket's developper with 7 projects in progress and a leading brand in the hospitality sector. 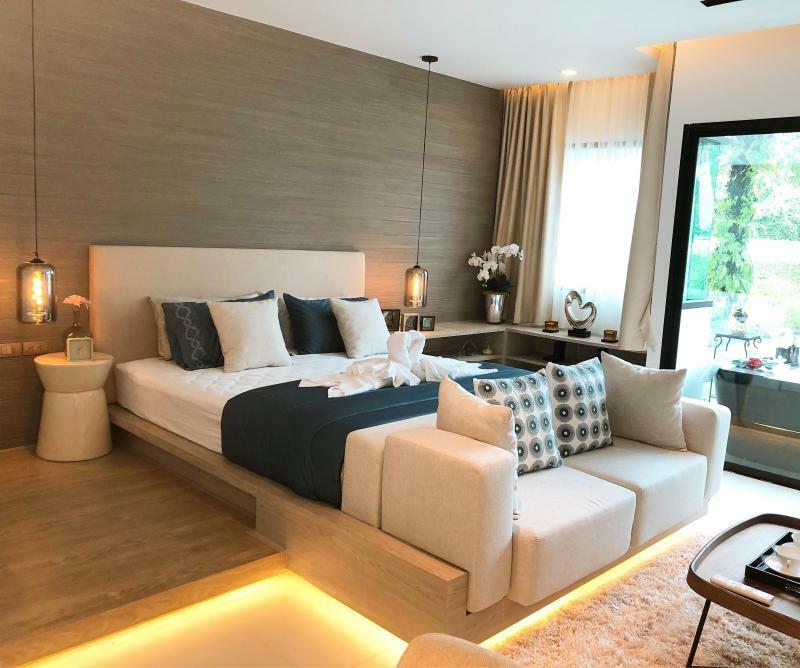 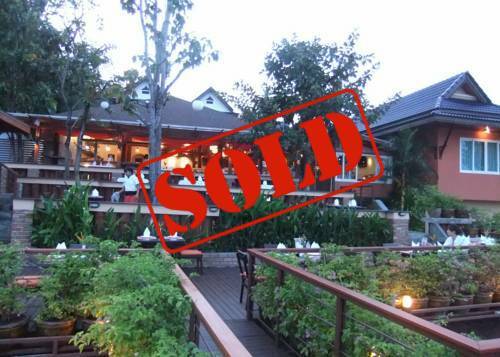 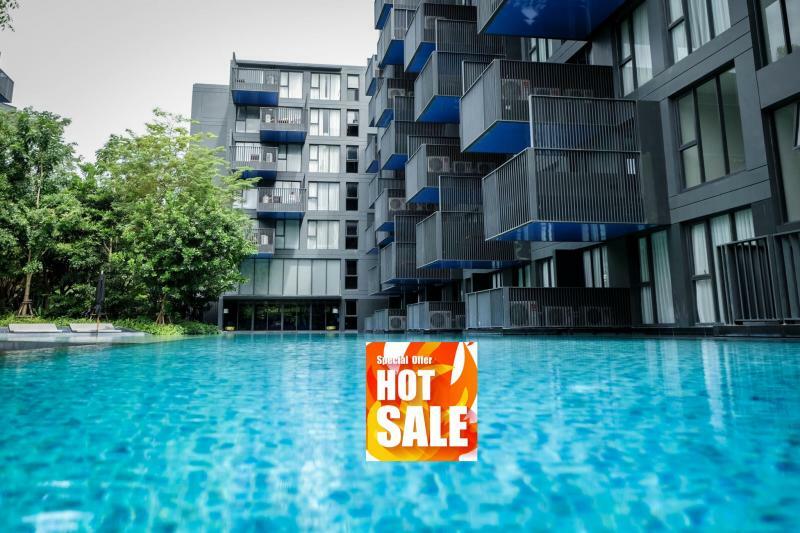 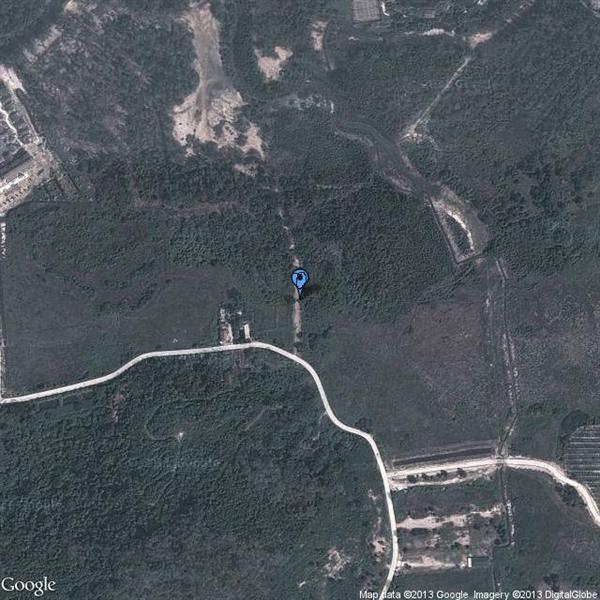 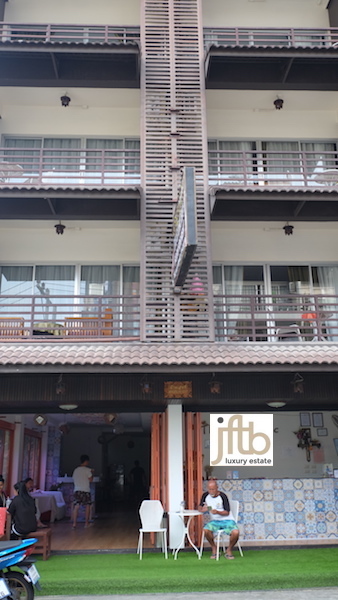 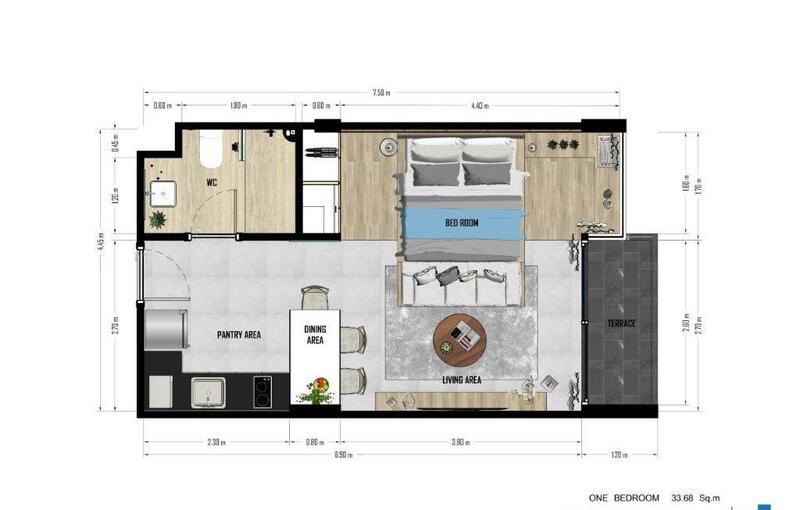 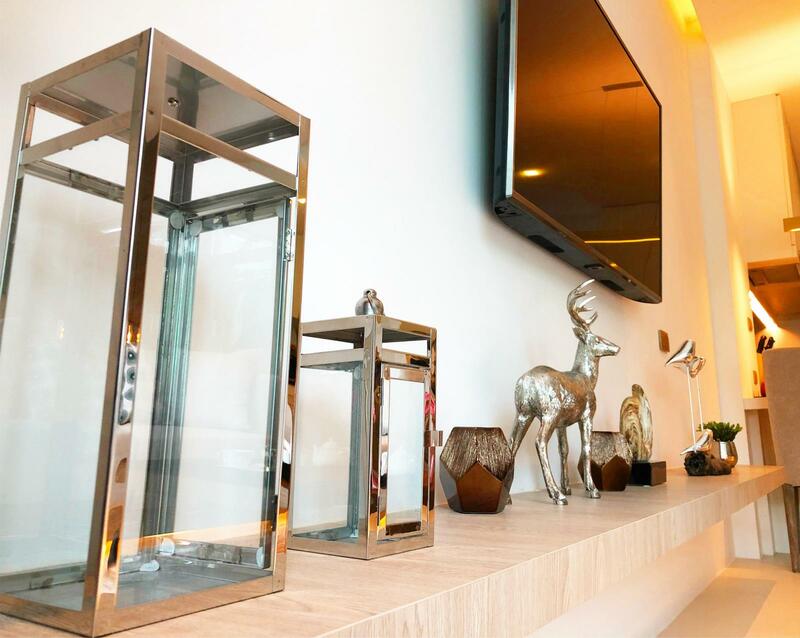 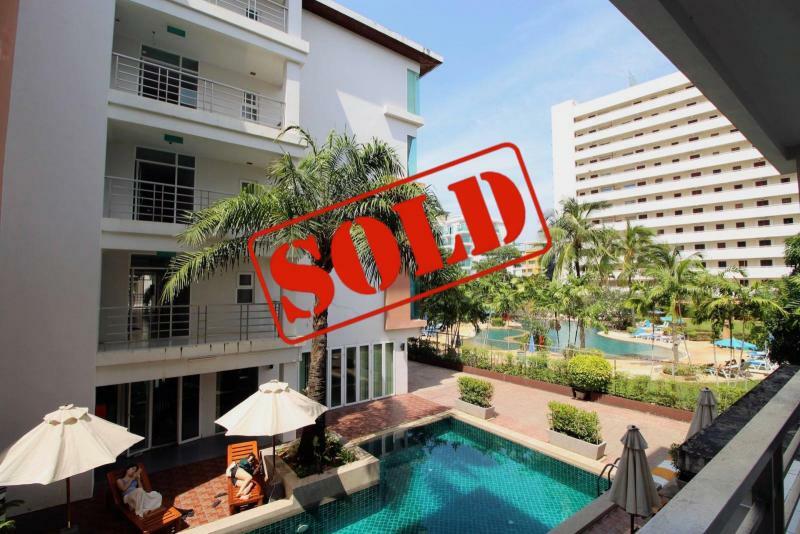 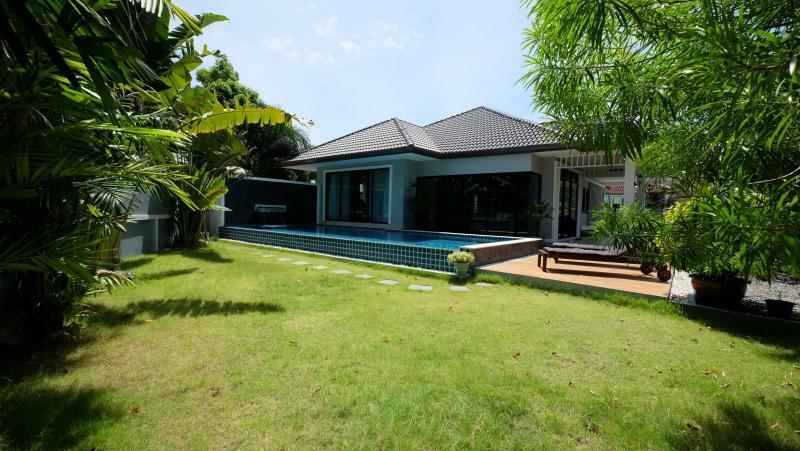 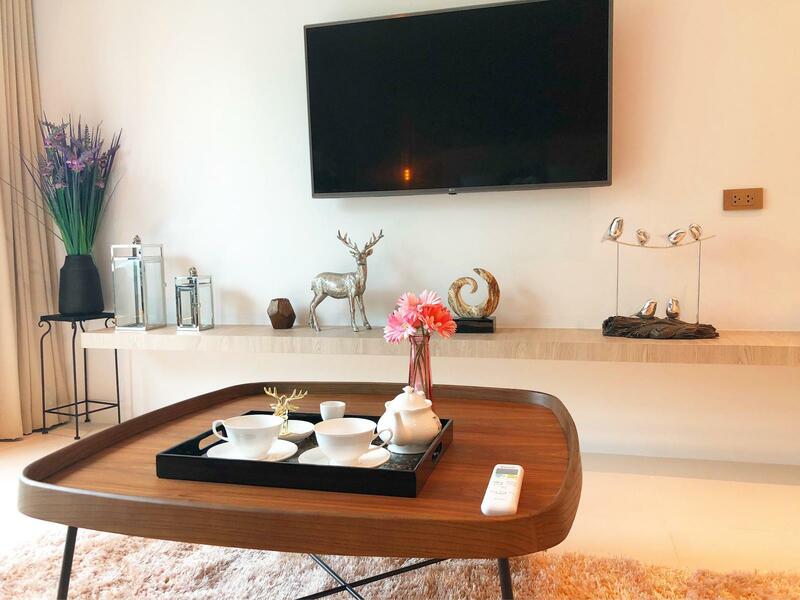 Prices start from 4,200,000 THB for a Studio with a living area of 34 m2. 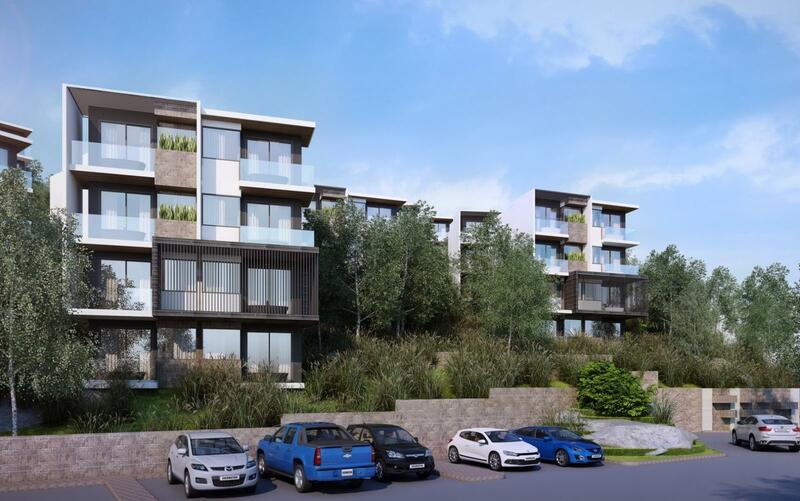 Great investment with a rental program up to 8% per year during 20 years.